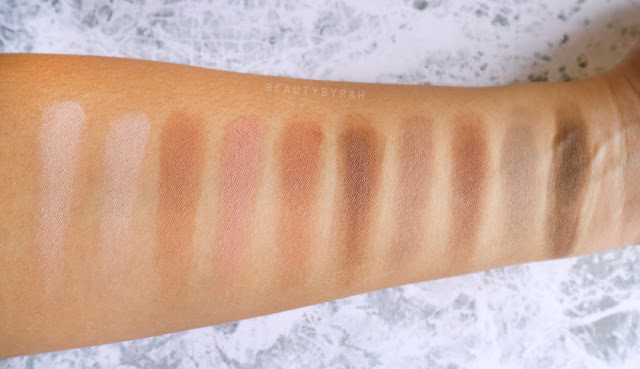 Ever get irritated that a specific palette is missing a matte shade for the brow bone or crease? 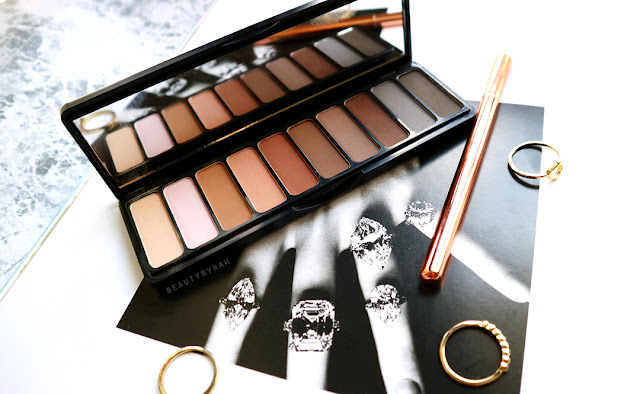 I do and I usually have to bust out a palette, or two, to get all the necessary shades for my eyeshadow look. An all matte eyeshadow palette is good to have as it provides you with a myriad of possibilities when it comes to your eyeshadow arsenal. 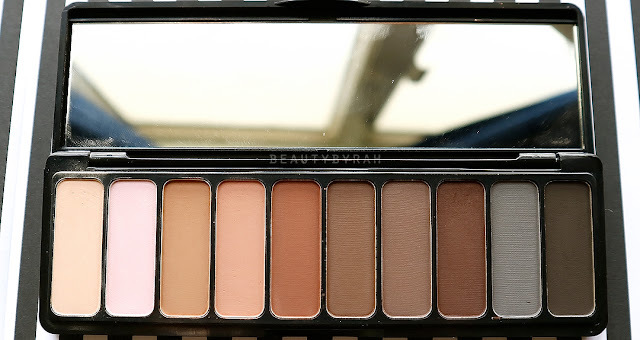 Opt for an all matte look by just using this palette or use it to compliment another palette with tons of shimmers and glitters (Urban Decay Naked and Vice palettes, I'm looking at you). 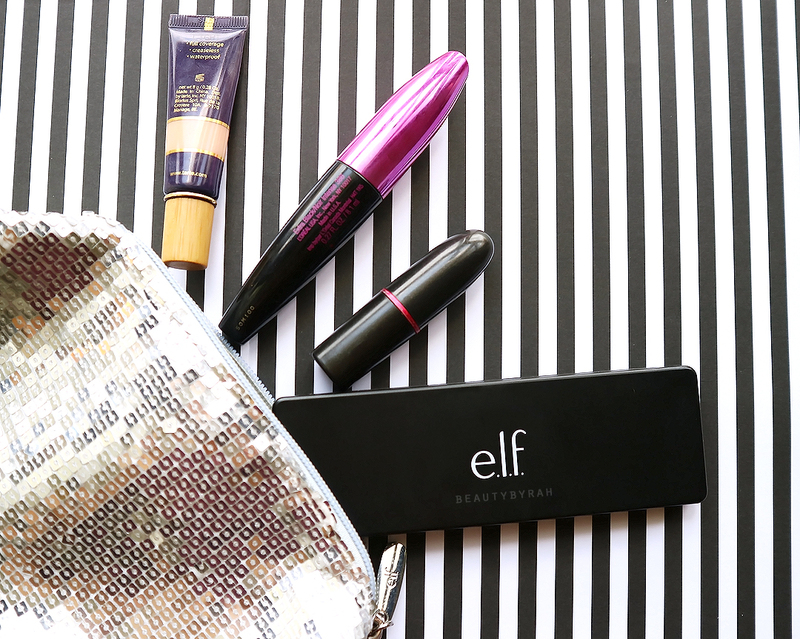 The ELF Mad for Matte eyeshadow palette is perfect for that. It comes with 10 matte shades - ranging from light creams to a dark black, covering almost every need for matte shades, if you ask me. However, the shades do lean more on the cooler end of the shade spectrum so if you're into those warm oranges, you might not be too satisfied with this palette alone. Encased in a compact and sleek plastic case, this palette is a great bring along for travel and on the go. It fits nicely into my makeup pouch and it feels sturdy enough to handle all that shuffling that is going to happen in your bag. The shadows are creamy and they blend well on the lids. Pigmentation is decent as well, and you can get further intensity when you layer it. This is a plus point for me as I would rather build a colour up rather than panic when too much has been laid down. I like to add some black into the outer V to deepen a look, but not too much as I am heading to work, so this is perfect. If I want to jazz it up big time, I simply dip my brush back in once more and I'm there. 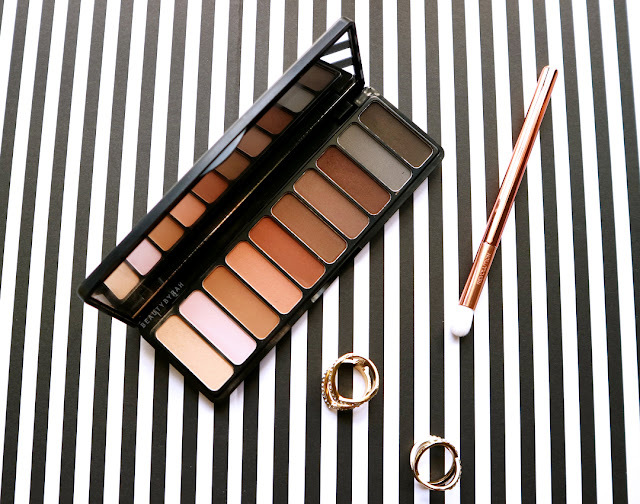 This palette is definitely a great buy if you're a beginner as it provides a good range of matte shades that can create a range of simple to dramatic looks. 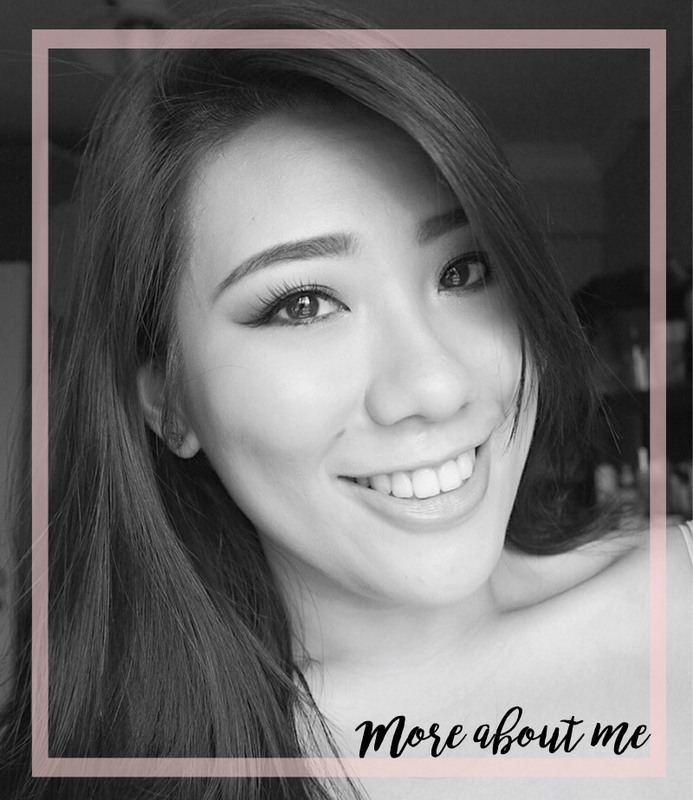 As the pigmentation isn't too overpowering and can be built up, there is definitely more room to play around. This is a great addition to any makeup collection, in my opinion, and it is super affordable! I purchased mine off iHerb.com, and it goes for SGD 14.46 / USD 10. If you are a first time customer, you can use the code QFR109 to get 10% off, if you would like! I also created a simple daytime smokey eyeshadow look using this palette and you can view the step by step pictorial using the ELF Mad for Matte Palette here! Are you planning to get this palette? Do let me know!